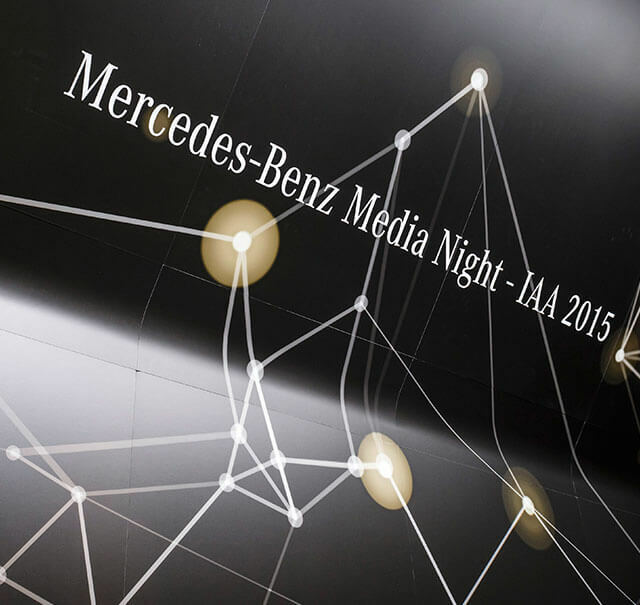 With an impressive showing of their digital competence, Mercedes-Benz inspired the international media during the kick-off of the “Internationale Automobil-Ausstellung (IAA)” 2015. 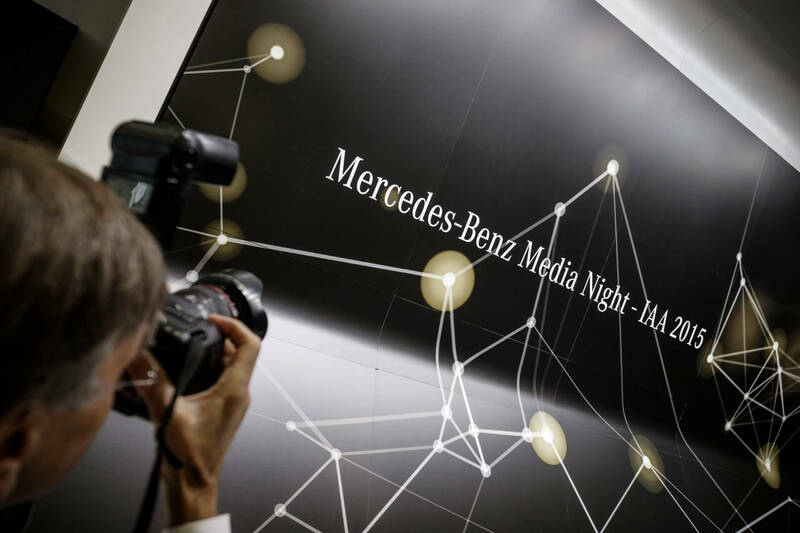 During the now-traditional Mercedes-Benz Media Night on the eve of the fair, the brand with the star communicated the connection between the physical and the digital world as an important element and success factor for their corporate strategy. 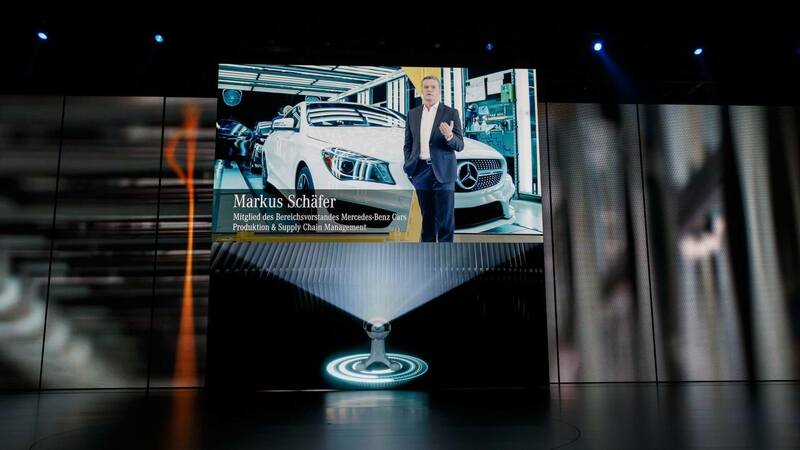 They also demonstrated how far Daimler had already come regarding its digital transformation in the entire value-added chain. In order to translate the complex interaction into strong visual images, the stage was extended by a third dimension. 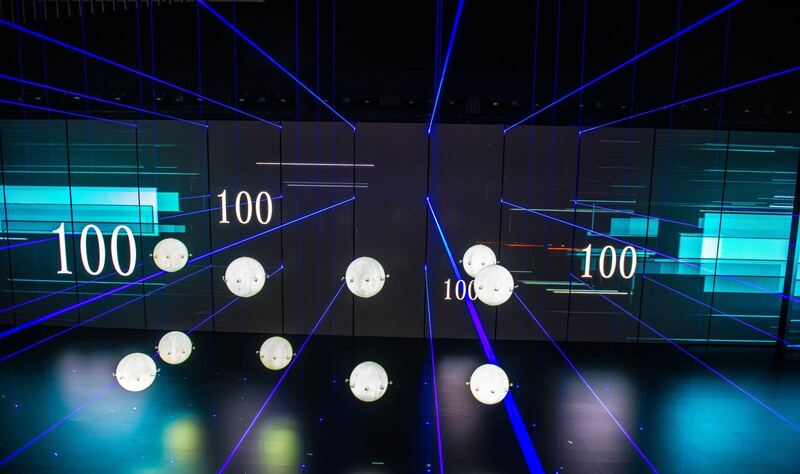 Ten glowing flying spheres filled with helium impressively interacted in a futuristic choreography with content and messages shown correspondingly on LED screens – a playful dialogue between man and technology. In close cooperation with the media artist Andree Verleger, a completely new way of staging in the three-dimensional space was thus created and it turned the abstract topic of digital transformation into an emotional experience. 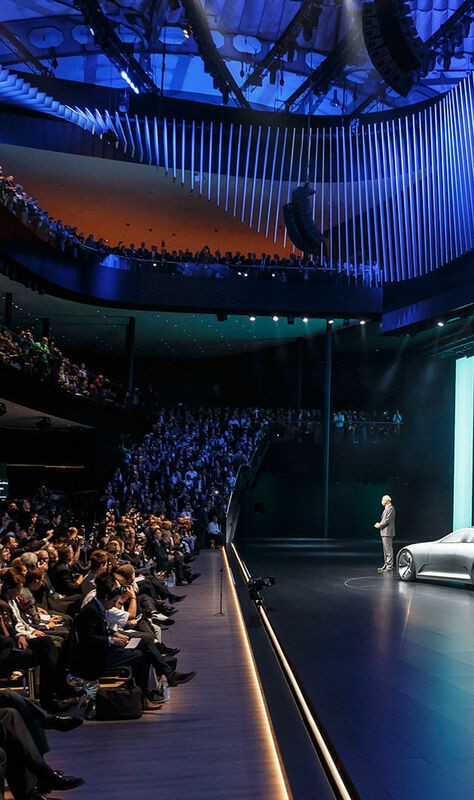 The highlight was the reveal of the show car IAA (Intelligent Aerodynamic Automobile,) a successful proof of digital transformation. 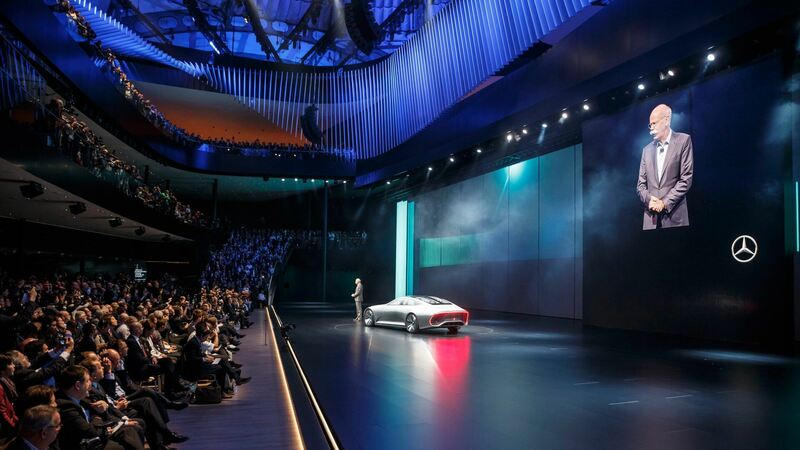 Against the background of the technologically fundamental changes in the automotive industry, Mercedes-Benz successfully positioned themselves once again as a driver and shaper of progress and, with their IAA communication, they gained the most attention among all brands in international coverage.